Love your videos. 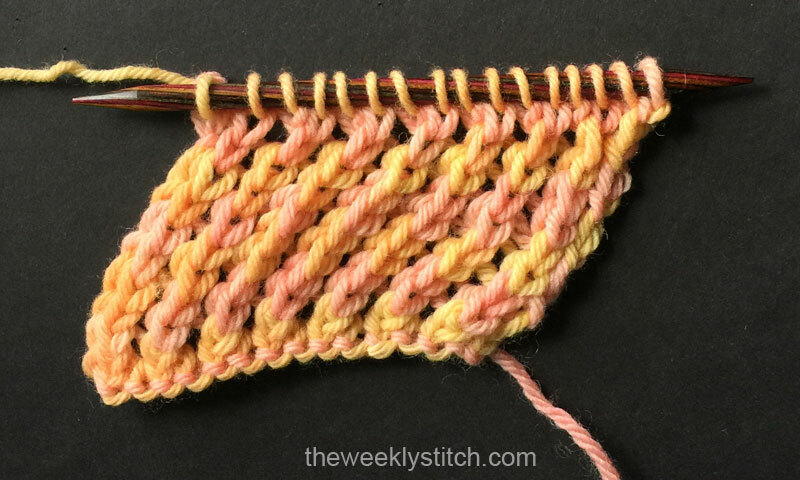 They are so easy to follow, even I can do these stitches! 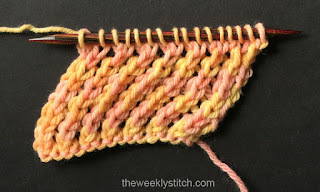 The Turkish Rib could make a neat chevron pattern changing colors to make bands, but let the stitches make the slant.